This is to bring to your notice that Expat Group, global real estate provider, has announced its foray into education sector by acquiring Ecole Hoteliere at Lavasa. The Expat Group, a global real estate provider, announced its foray into the education sector by acquiring one of the world’s premier hospitality institute, Ecole Hoteliere at Lavasa (LEH), an affiliate of the Ecole hôtelière de Lausanne in Switzerland. Ecole Hoteliere was set up seven years ago to create the hospitality leaders of tomorrow through a unique pedagogy and International best practice. This new acquisition is the first of many forays planned by the Expat Group in the education sector. Uniquely in the world Ecole Hoteliere at Lavasa offers students an unprecedented advantage through a combination of real world learning opportunities, including multiple star hotels, restaurants, Convention Center, Club and outdoor catering all within immediate access to the campus. 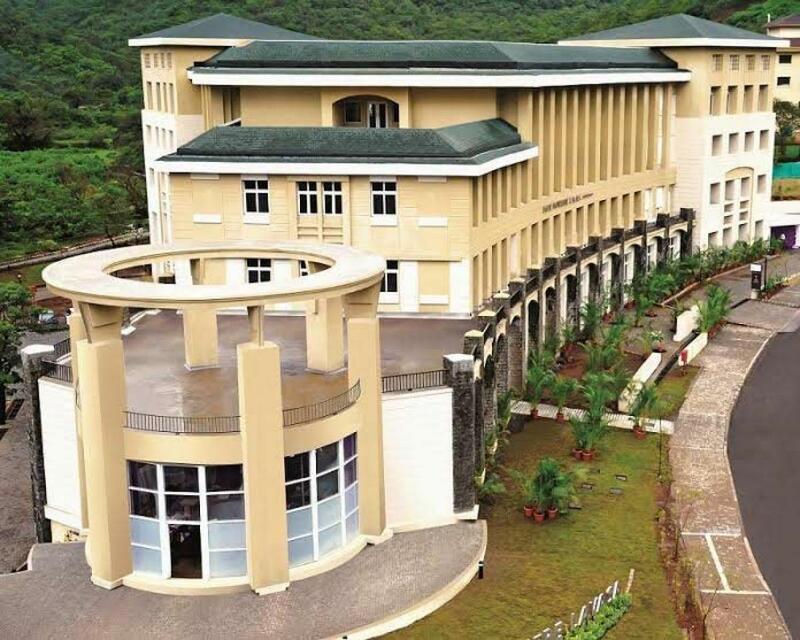 Ecole Hoteliere at Lavasa is aiming to produce the best-in-class professionals, hospitality leaders and entrepreneurs of tomorrow with the help of his unique curriculum, highly specialized learning facilitators and state-of-the-art facilities. The Expat Group has been providing unique real estate investment opportunities to Indian and overseas clients for over 20 years. Known for their value engineering expertise and obsession with customer satisfaction, the Expat Group has built a trustworthy standing and has made the dream of owning property a reality for many. Through this association, Ecole Hoteliere at Lavasa will benefit from global outlook, ability to build long lasting relationships and over two decades of industry expertise that Expat Group brings to the table. The LEH campus is state-of-the-art, with WiFi-enabled classrooms, modern demo kitchens, a wine tasting lab and three restaurants. The programme is designed to include two internships, with top hospitality institutes and hotels in India and abroad. With a sprawling campus of 67,000 sq ft nestled in the quaint township of Lavasa, some 193 km from Mumbai, Ecole Hoteliere at Lavasa is a great place to gain hands-on expertise in the domain of hospitality management. The four-year long programme culminates in certification by the reputed Ecole hôtelière de Lausanne, Switzerland.